If you are a property manager who has decided to transition from paper to online property inspections, it’s important to choose the right property inspection software for you. While there are several options on the market, each app or program provides distinct benefits that set them apart. How do you choose the right property management inspection program without getting confused? There are some key steps you can take to make the best decision for you and your property management company. Take a look at the following tips to assist you in the selection process. Here are a few tips for choosing a property inspection app or software that works best for you. — Will you be the only one using the software or will it be a team of inspectors? 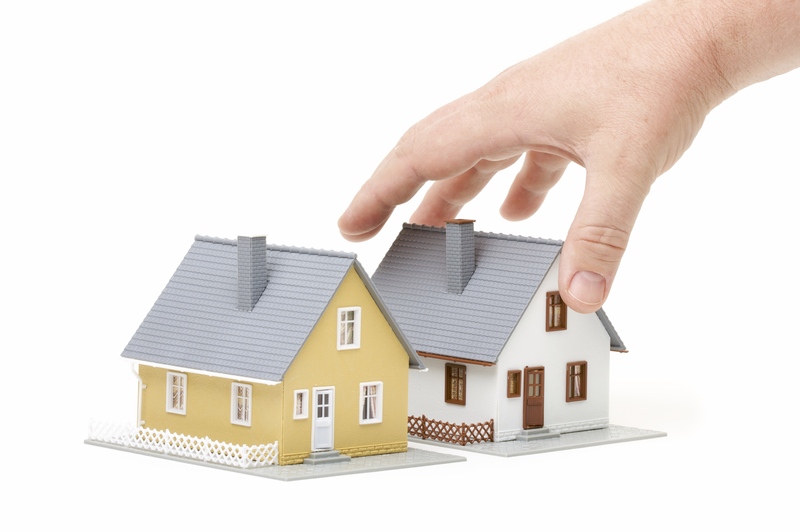 — Do you need to view property inspection reports in real-time? — Do you want customization or branding features? — Will you use digital signatures for documents? — Is it important to send documents directly from your app or software? Make a complete list of what your requirements are and find a property inspection tool that meets your specific needs. While many property inspection software tools offer similar benefits, when it comes to the basics, each one is very different. Don’t assume that every app or software program does the same thing. Take a look at the features and benefits of each option, as it will help you make a final decision. Possible benefits are: secure cloud storage, photo exporting, report emailing, report editing, digital signing, and time stamping. After making your wish list and checking out the benefits of each property management inspection program, it’s time to select one and sign-up for a free trial. A free trial is a good way to test out the property inspection software. As a property manager, you’ll learn how it works and see if it meets your standards. The key to a free trial is to use it. Make sure you maximize the time to decide whether the software is the right fit for you or not. You’ve signed up for the free trial and now you’re in the driver’s seat. Test it out in the office and in the field during an actual rental property inspection. This gives you a real-world glimpse into how you and your property management team can use the tools and features of the app. At the end of the free trial, you should have a good sense of whether it works for you.